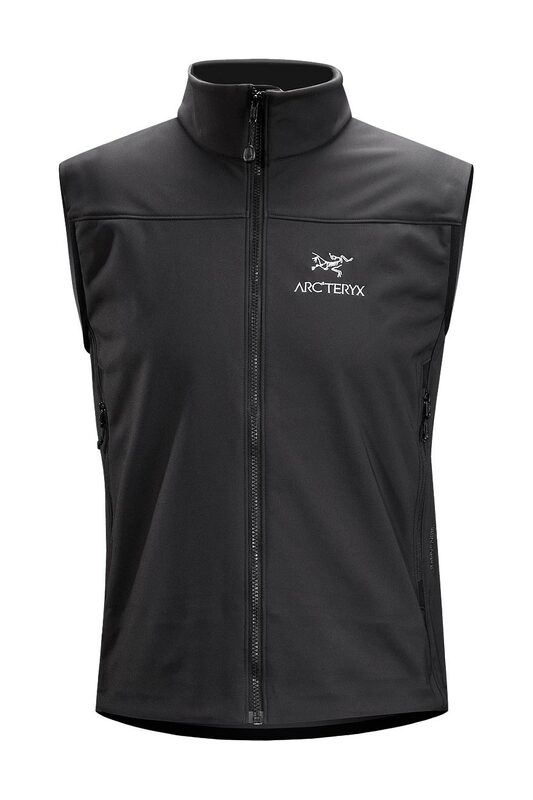 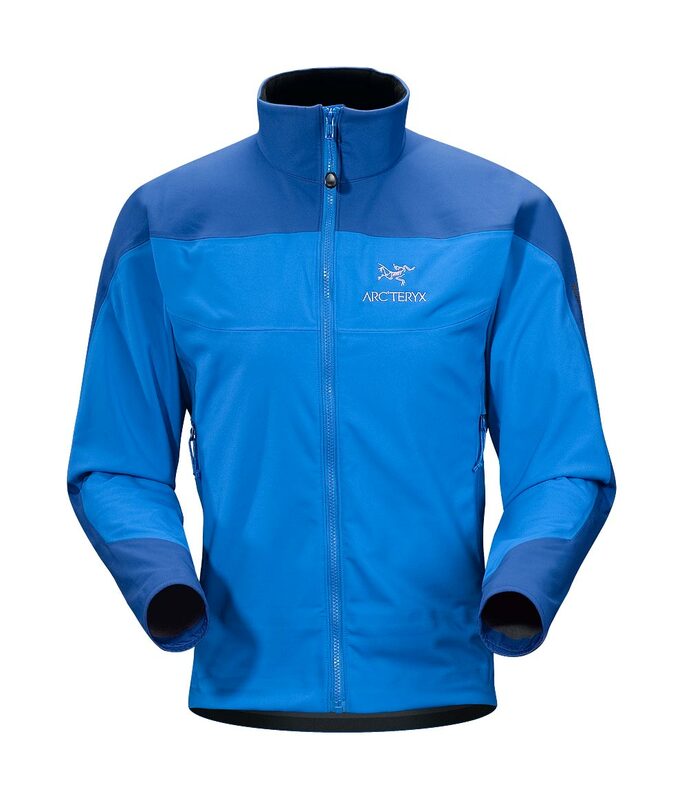 Ski Touring / Nordic/Snowshoeing / Alpine Climbing / Trekking Designed to provide core protection during fast-forward pursuits in cooler weather, the windproof/breathable Venta AR Vest utilizes two different WINDSTOPPER fabrics. 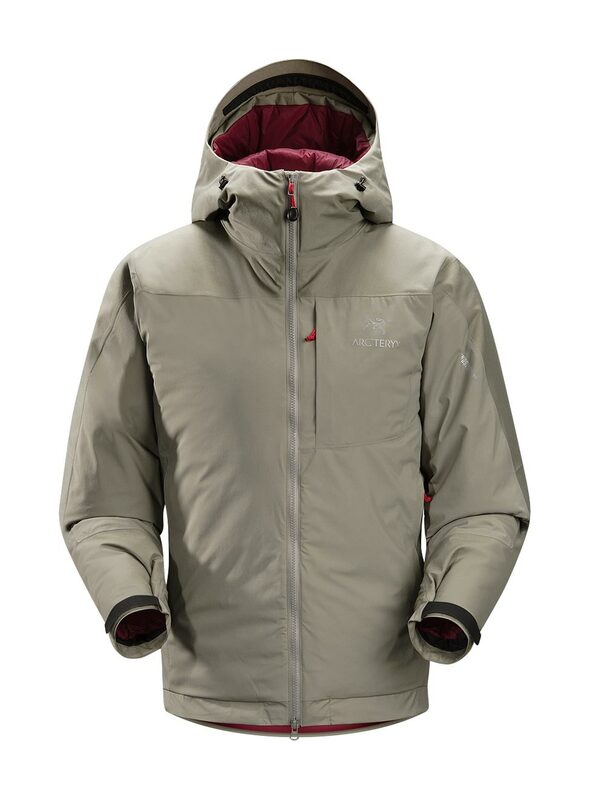 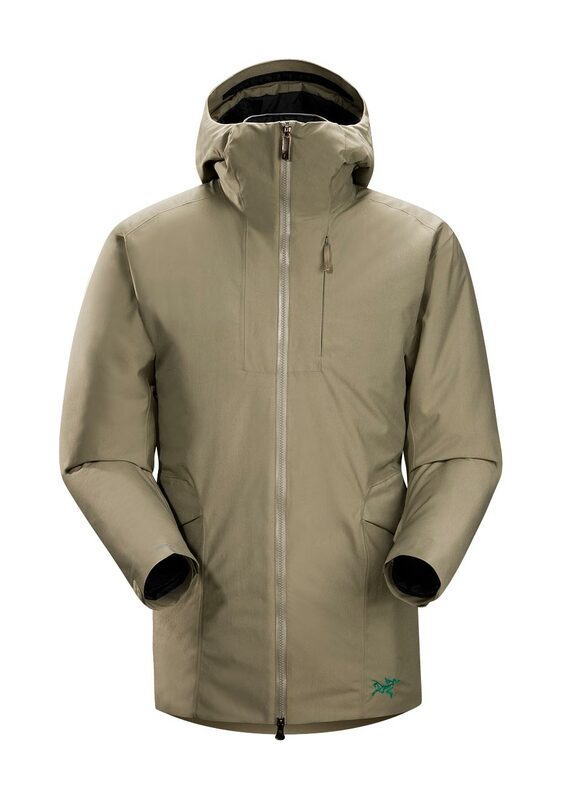 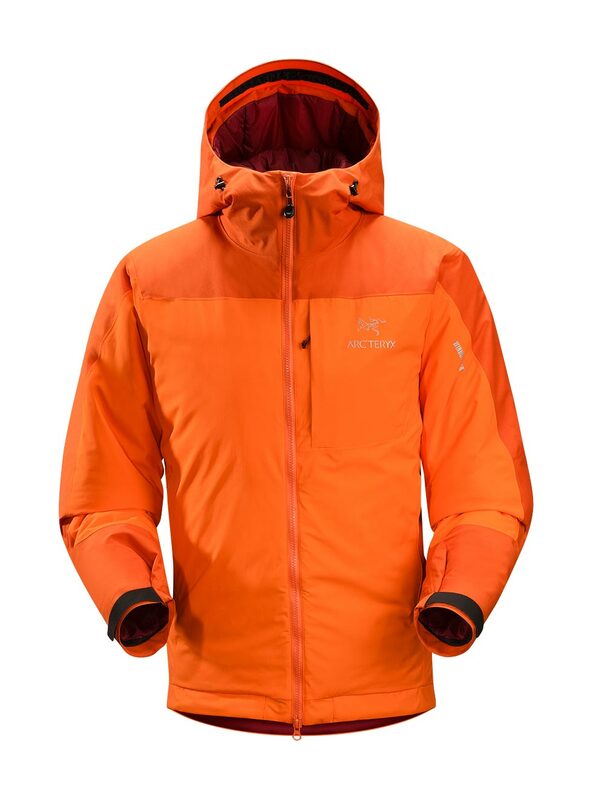 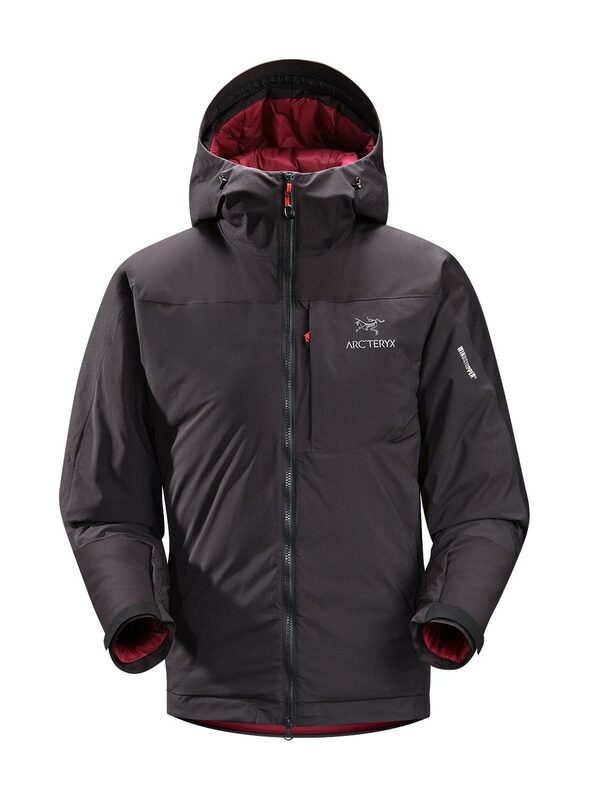 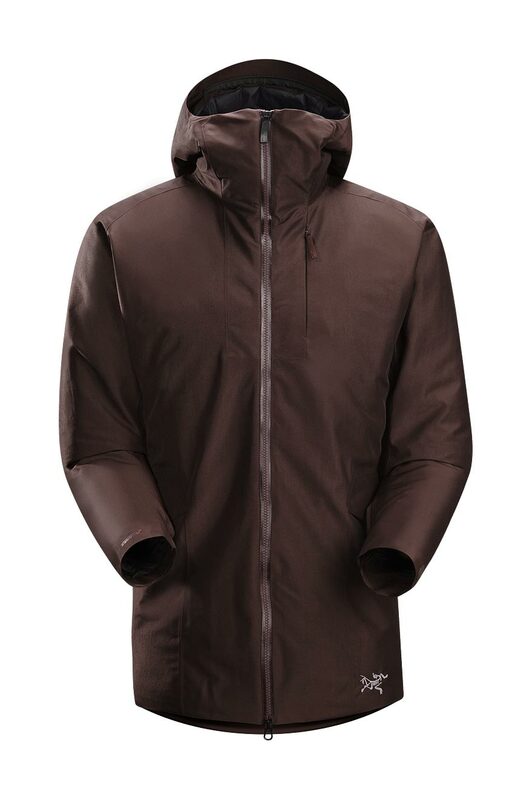 The front and shoulders feature a light micro check backer to insulate, and the rear panel uses a stretch WINDSTOPPER with a light tricot backer to enhance active-use mobility and temperature regulation. 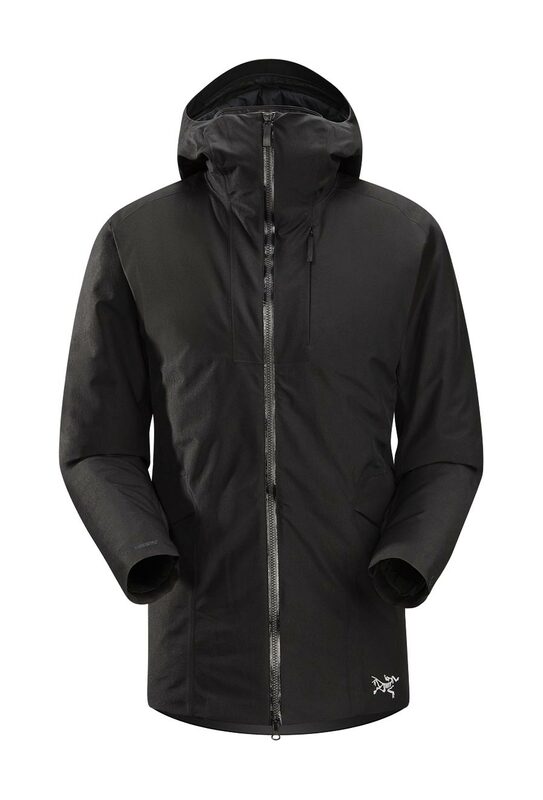 Could not ask for a better fit love it!